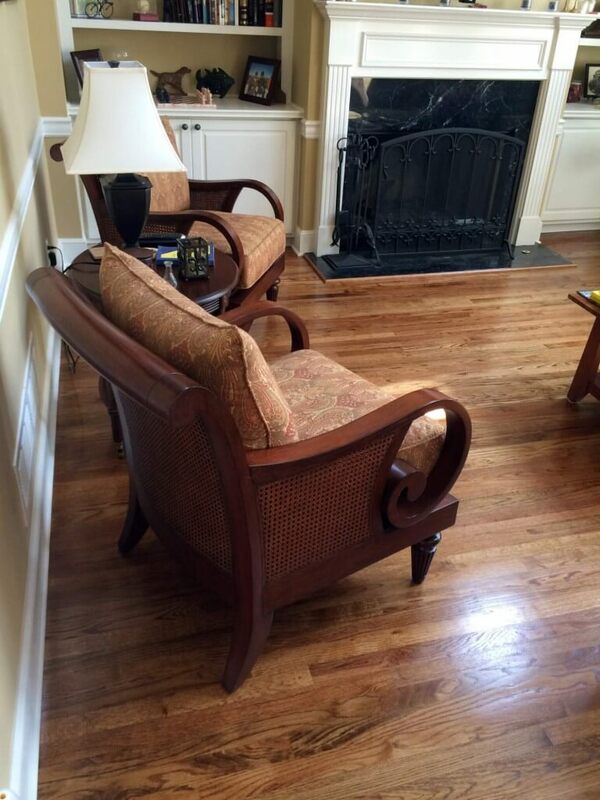 Why use Peach Design Inc? 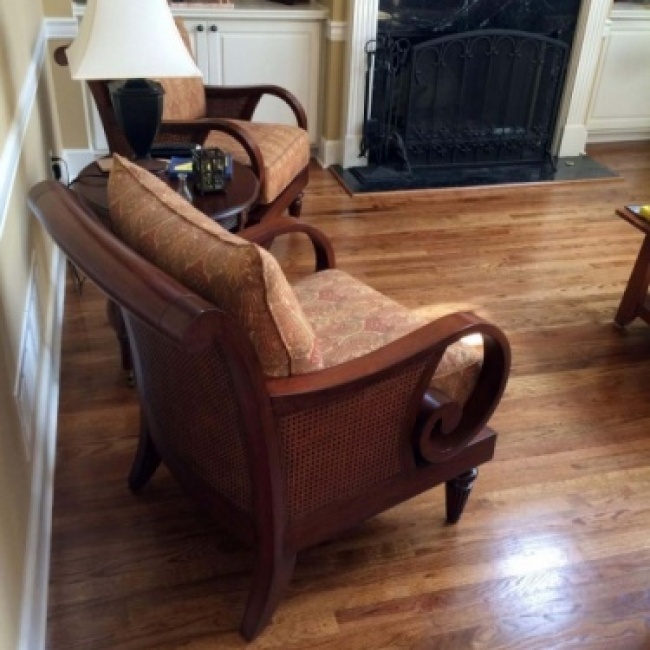 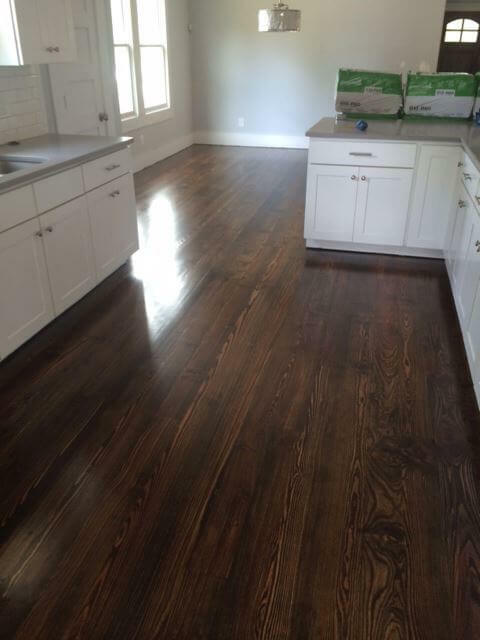 Here at Peach Design Inc. our focus has always been on providing quality and professional hardwood refinishing and installation services to our customers in the Atlanta area. 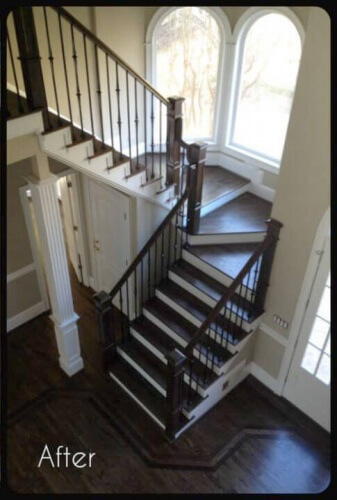 Your complete satisfaction from beginning to end is our top priority, so let get started assisting you today. 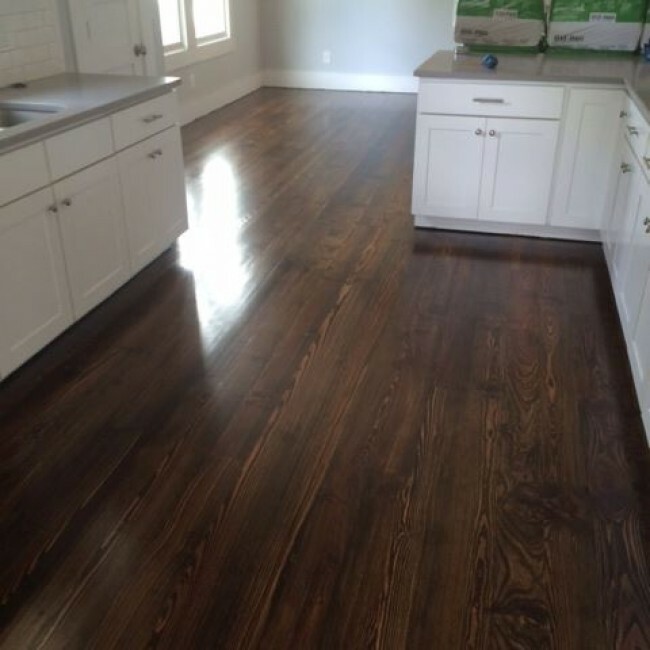 If you are interested in any of our hardwood related services, then leave us a detailed message of your inquiry and the size of the area you wish to have serviced and we will provide you with a free quote. 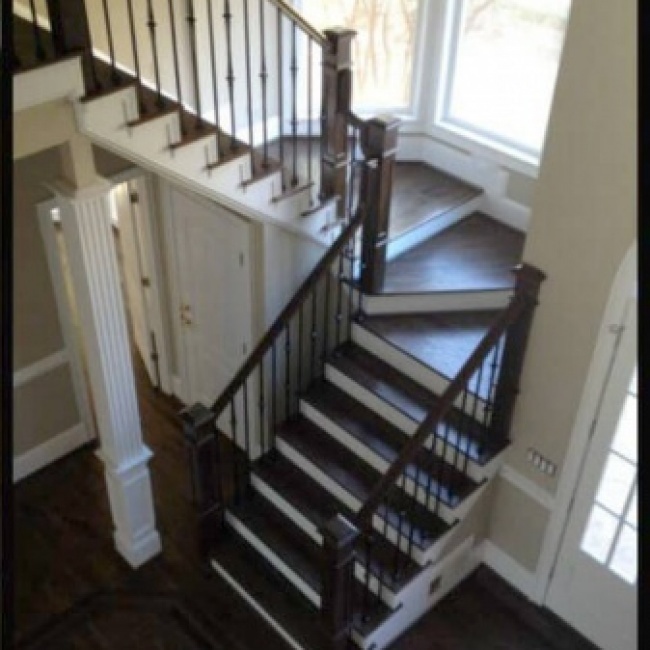 An installer will schedule an in-home measure and project assessment. 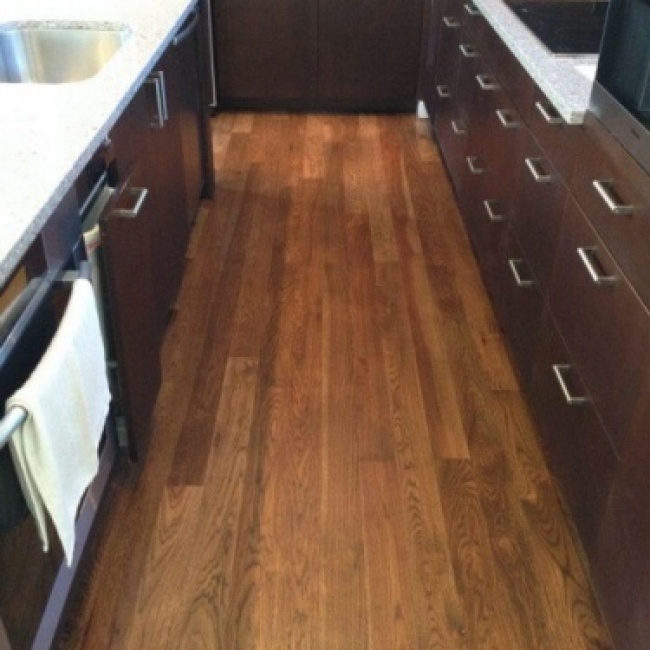 Extend the life and refresh the appearance of your hardwood floors. 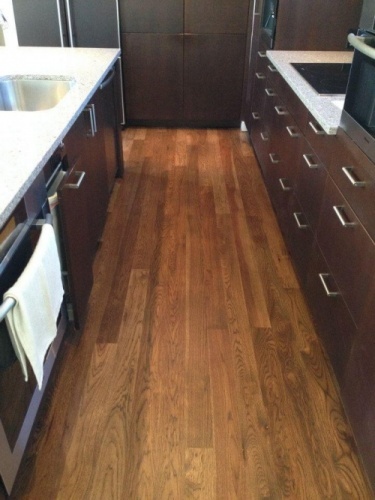 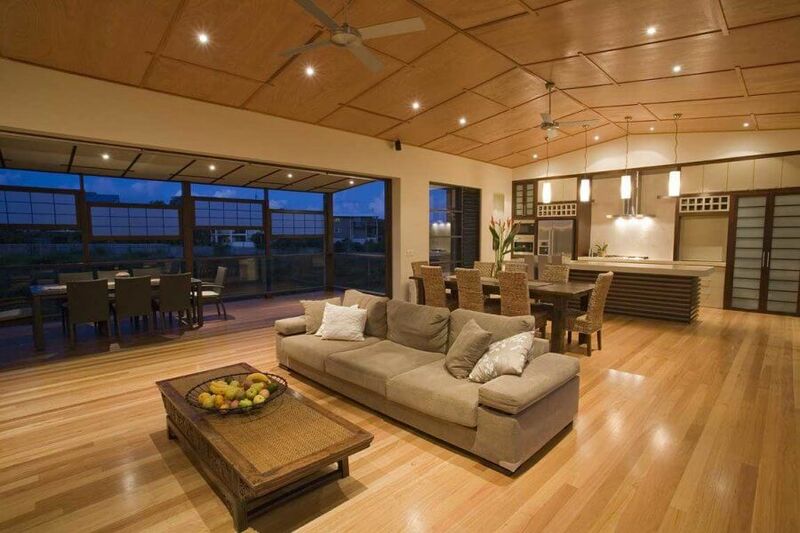 Contact us today for a free quote or to ask us about our hardwood flooring services.